It has been a week to forget for the Frenchman as he first watched former captain Cesc Fabregas join Barcelona, then served a one-match suspension and also learnt two of his players had received three-game bans. Once dismissed by Ferguson as noisy neighbours, Roberto Mancini's City team and last season's runners-up Chelsea are the biggest threats to United's hopes of retaining the title. 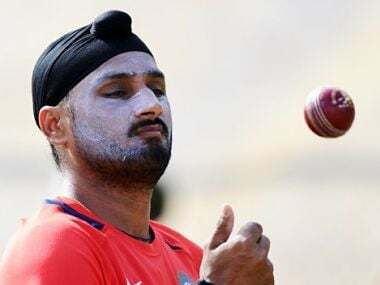 Fizz it up again Bhajji, will you? The selectors haven’t shied away from giving Yuvraj Singh 'the' treatment in the recent past, so what’s preventing them from doing the same thing with Bhajji too. 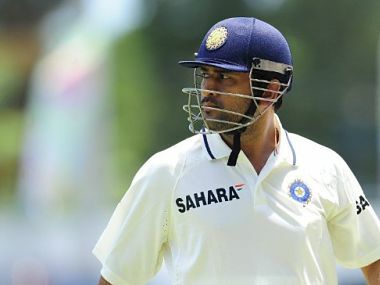 All-conquering captain Mahendra Singh Dhoni has made no secret of his desire to win at a venue where India has lost five successive Tests since 1971. 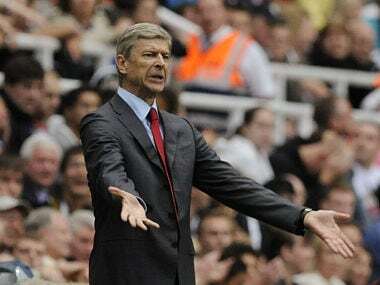 Chelsea decide on new coach, will he be the Special One? 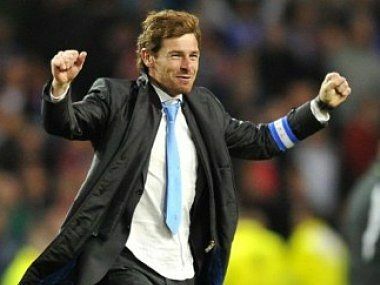 Andre Villas-Boas has quit Porto and is set to follow in his mentor Jose Mourinho's footsteps and take over as manager at Chelsea. Munaf, Vijay are doubtful starters and the West Indies pace attack has a short-pitched barrage on the menu for the first Test that starts on Monday. 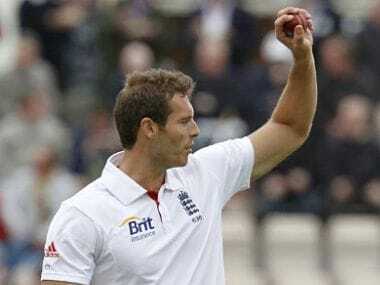 England bowling coach Saker has hinted that the ECB would be seeking fast and bouncy surfaces in the four Test matches. 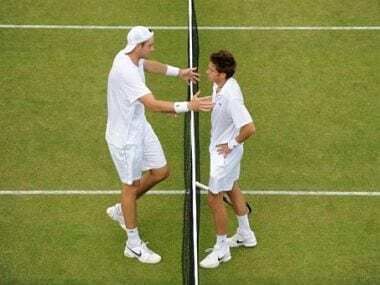 The duo, who were locked in battle for 11 hours in the Wimbledon first-round last year, will face each again this year after Friday's draw threw up an extraordinary re-match. 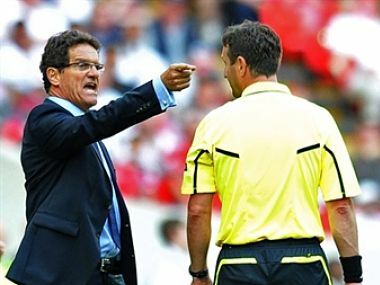 The headlines of "flop" and "clueless" were as familiar to England players on Sunday as manager Fabio Capello's reasoning that fatigue was to blame for another below par showing.